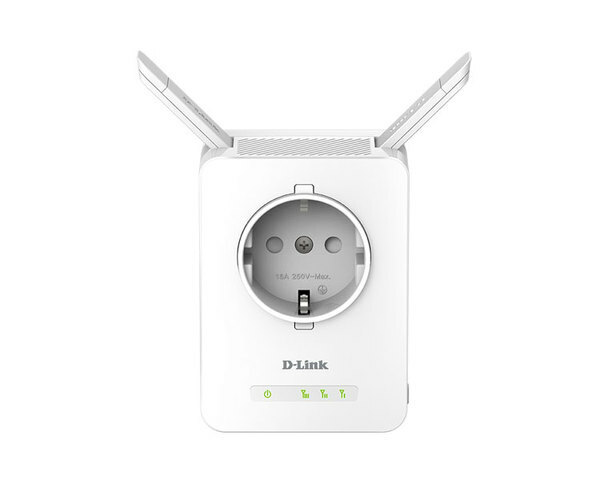 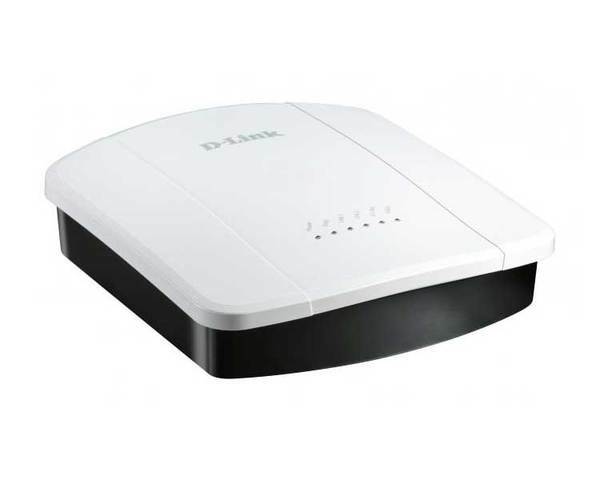 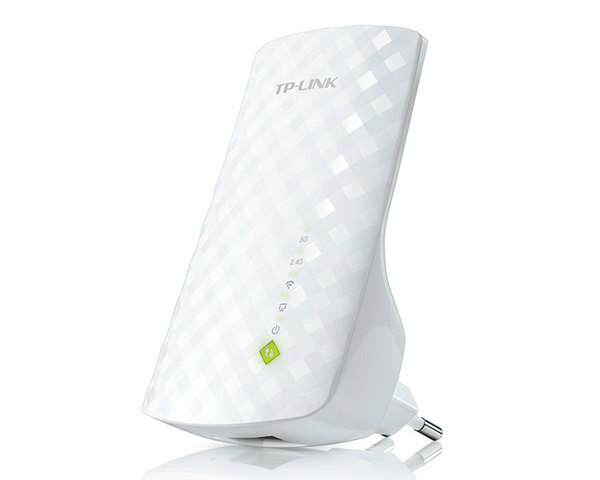 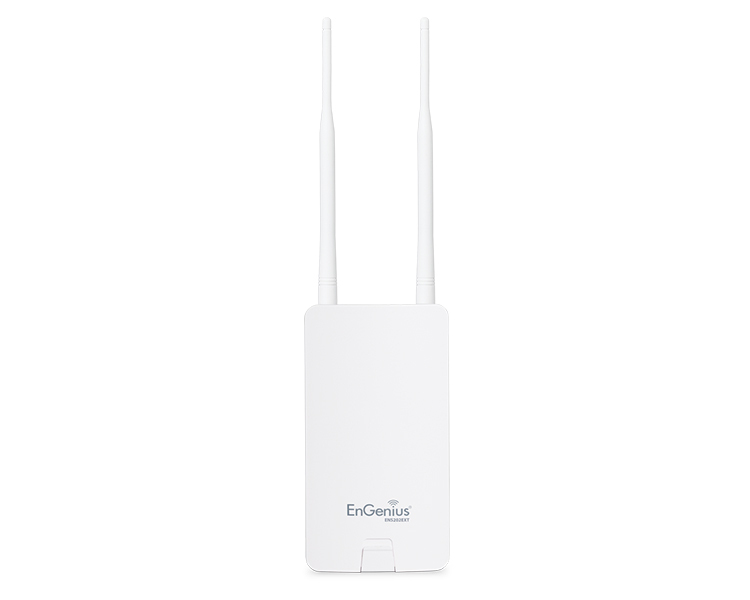 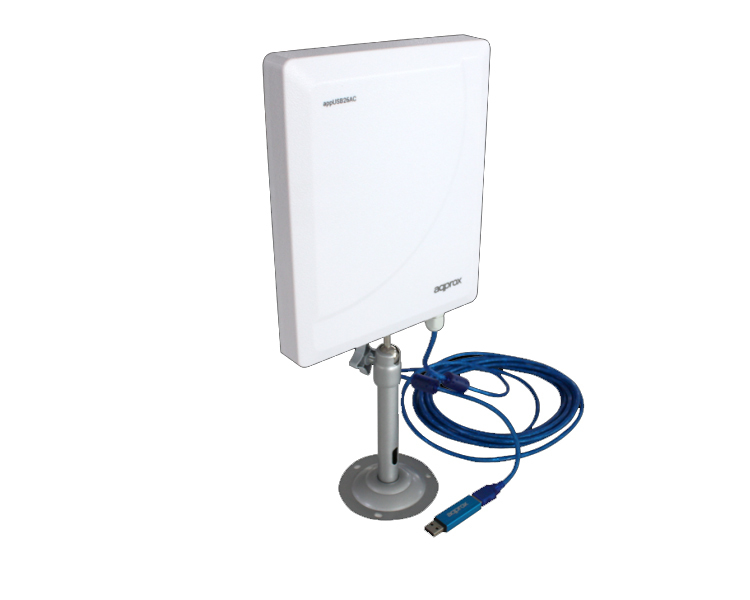 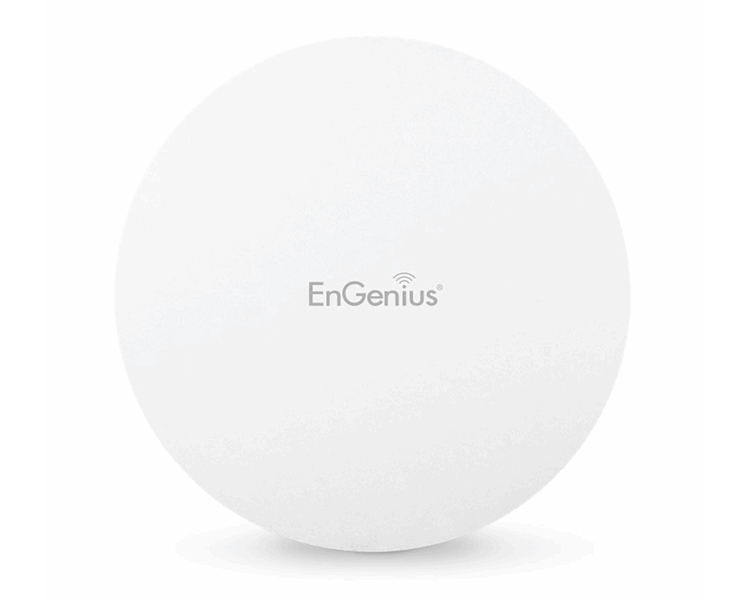 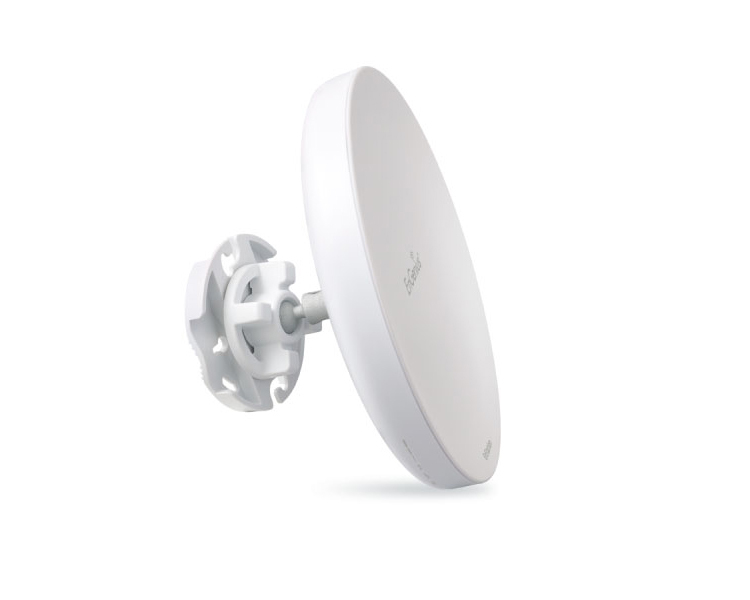 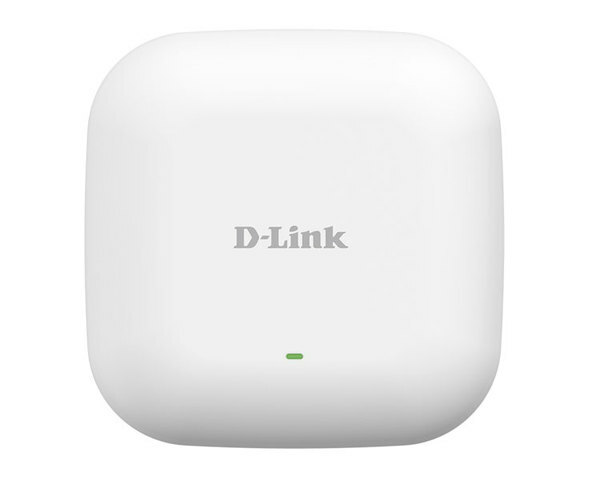 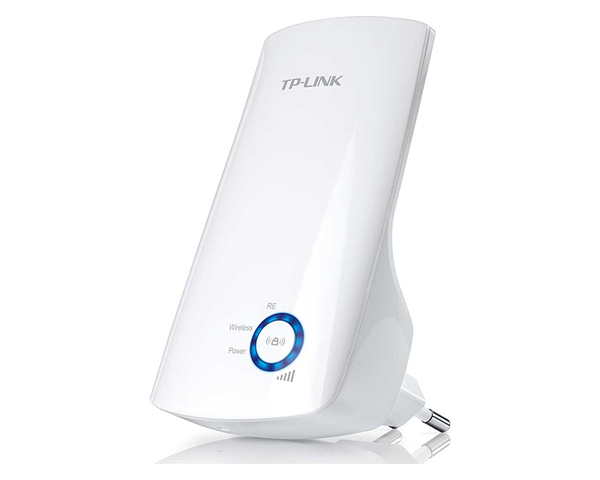 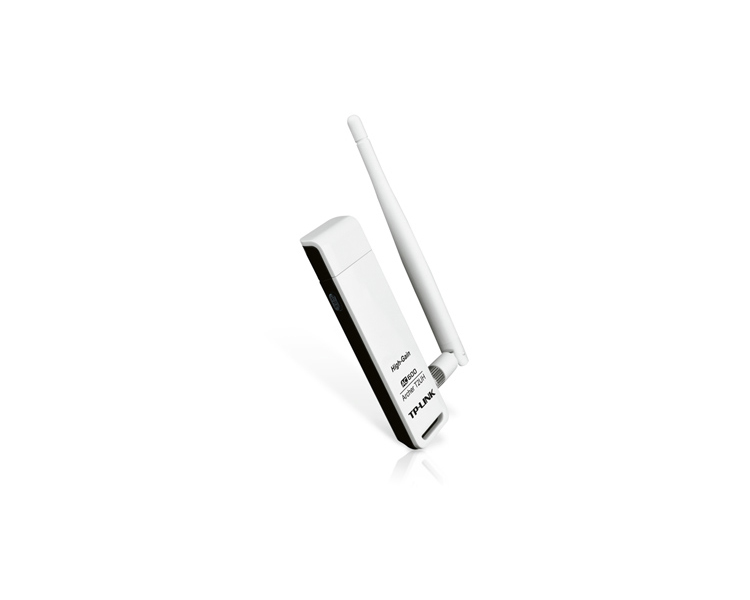 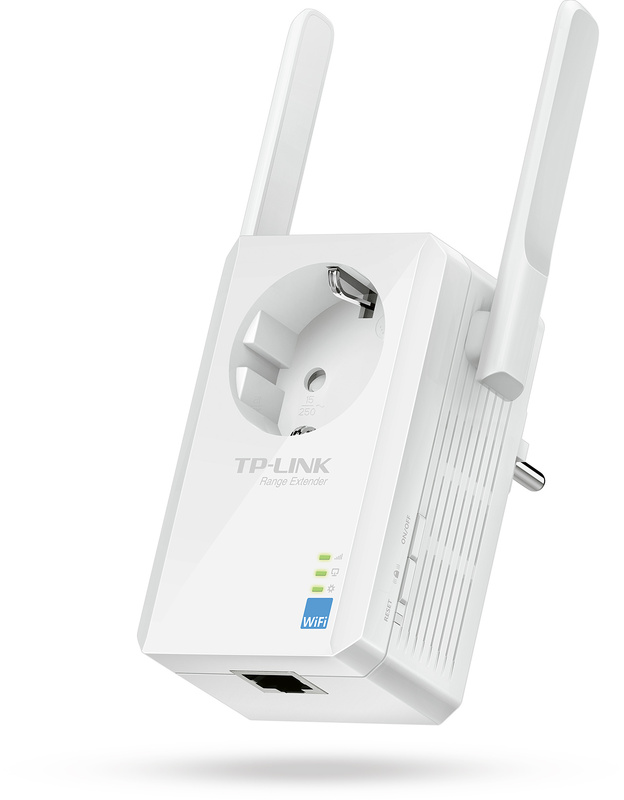 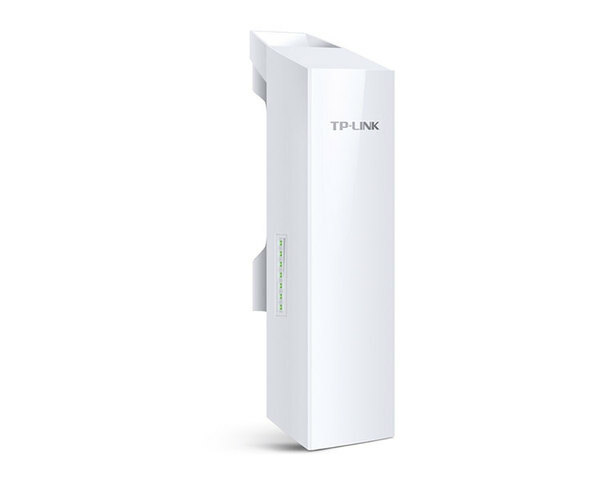 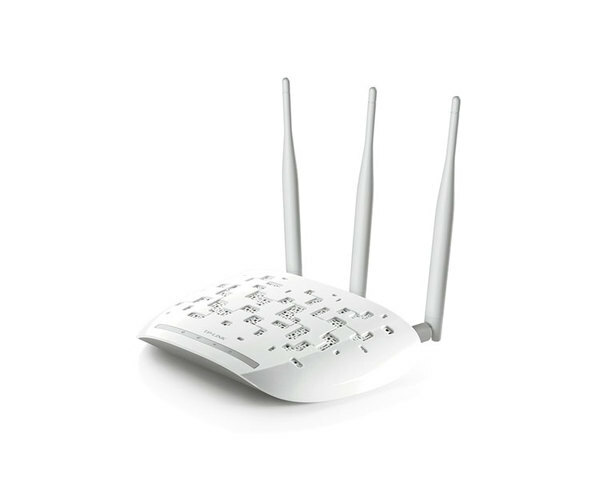 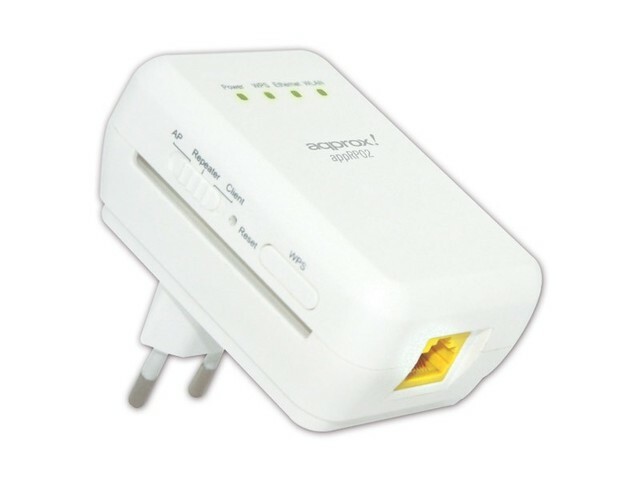 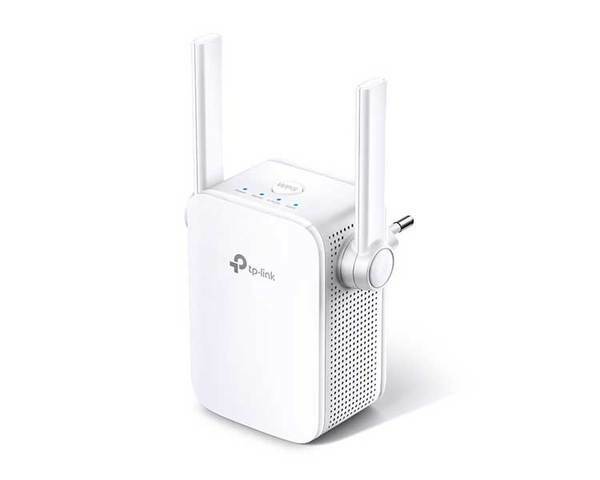 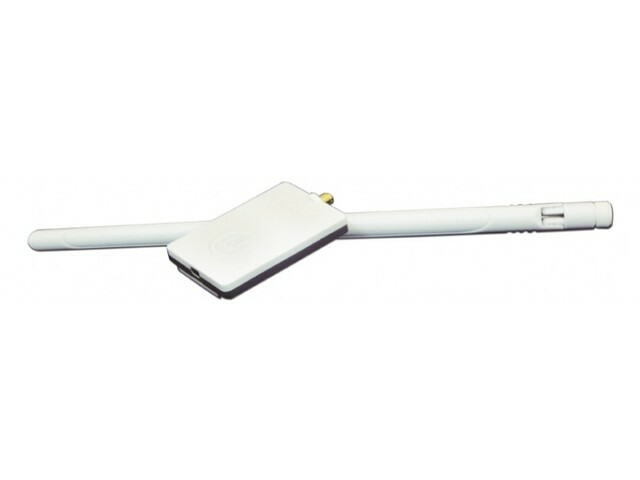 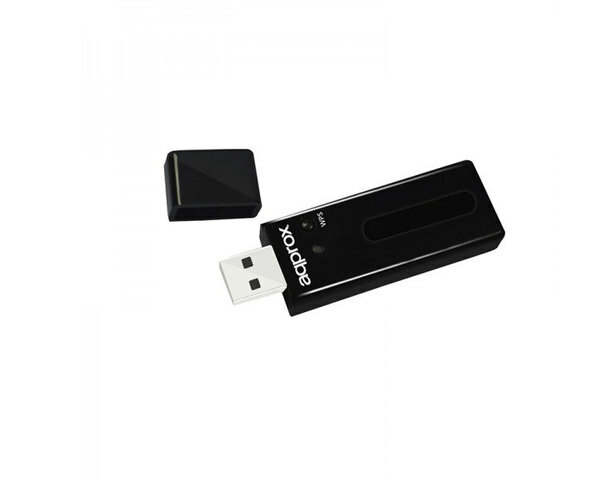 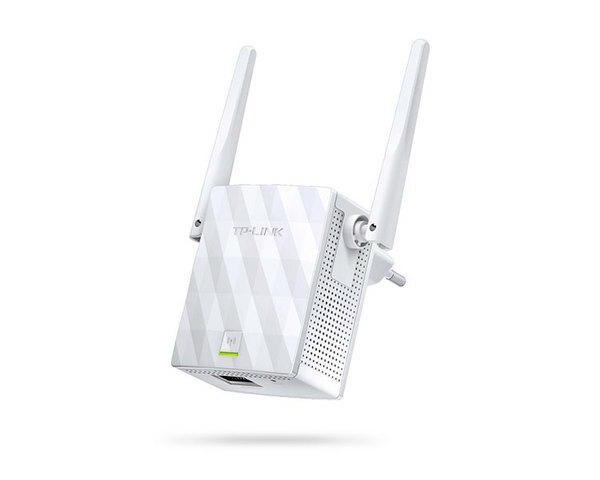 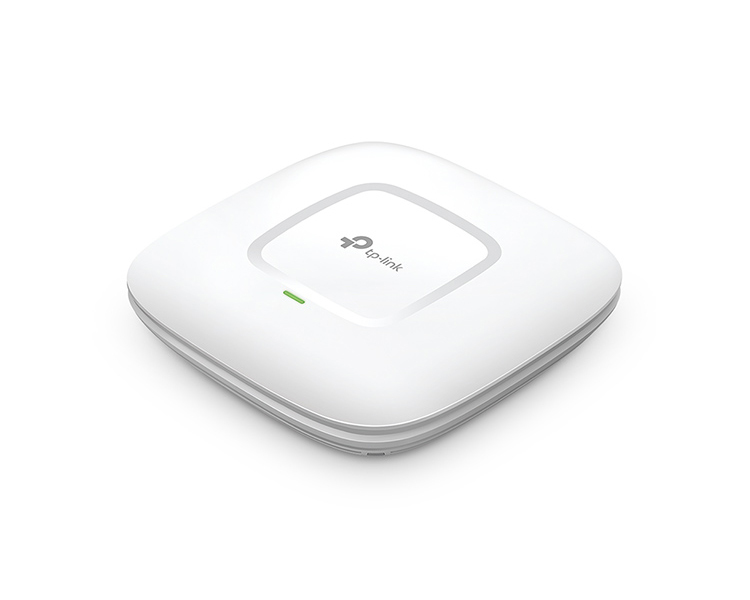 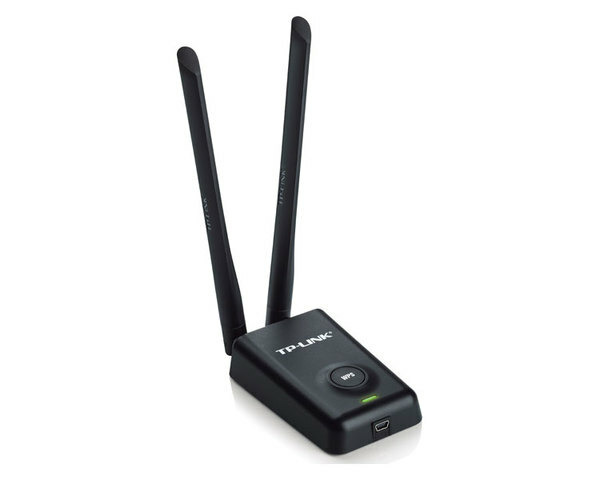 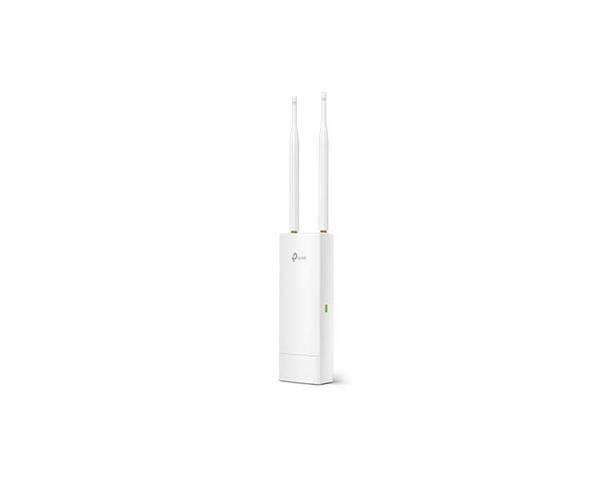 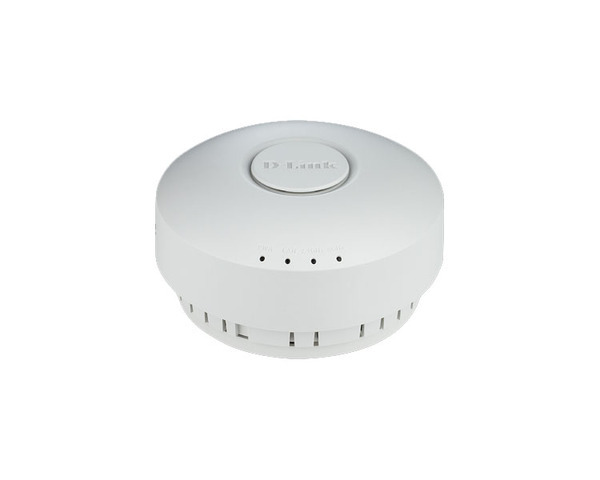 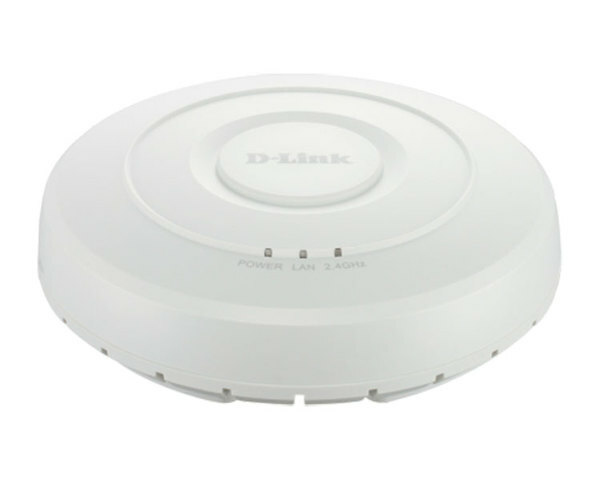 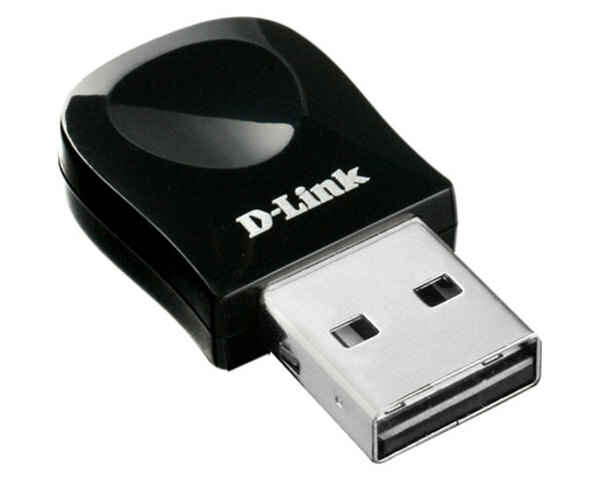 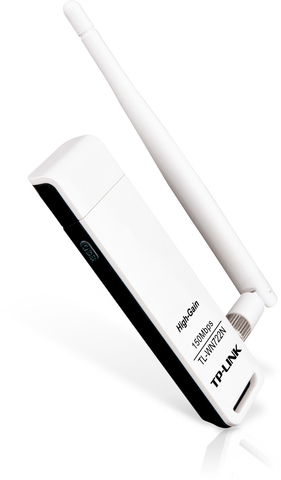 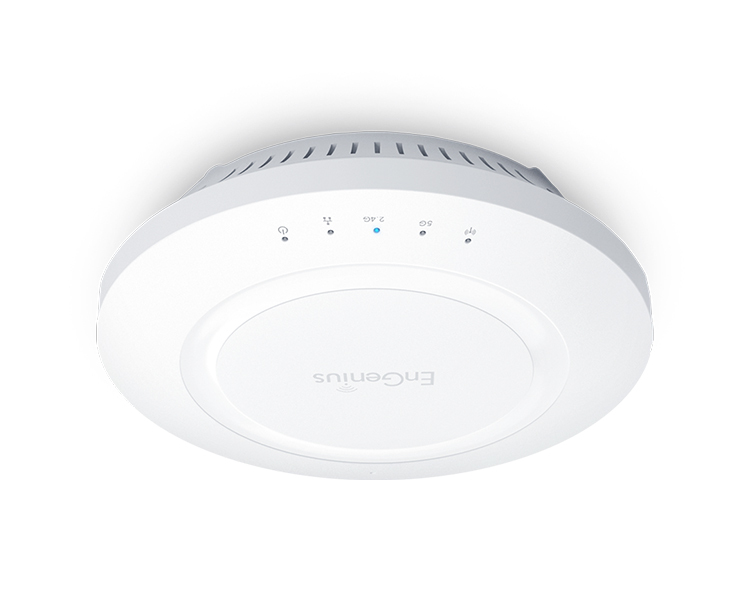 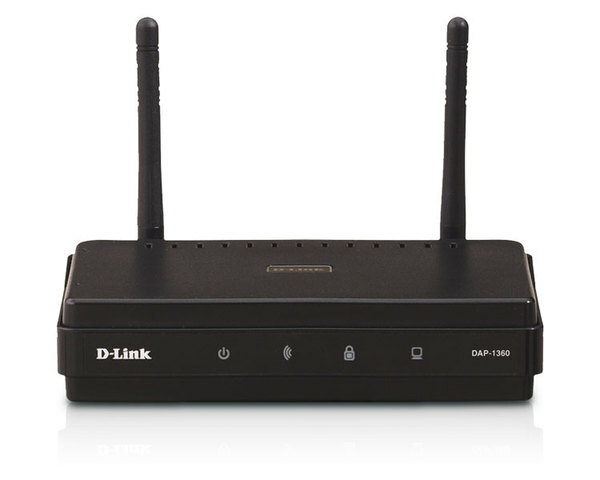 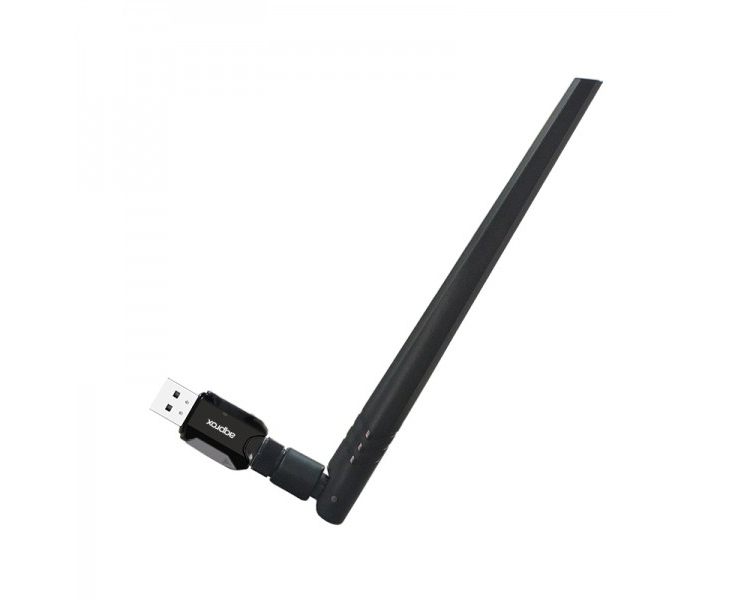 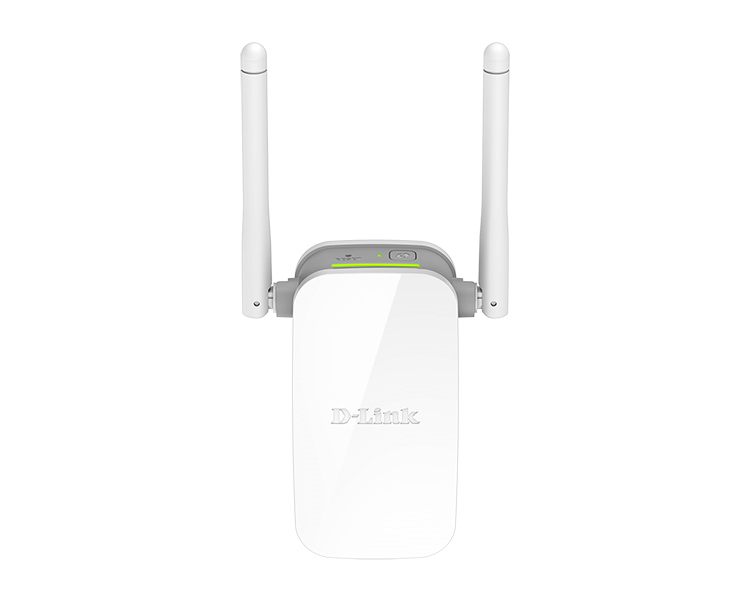 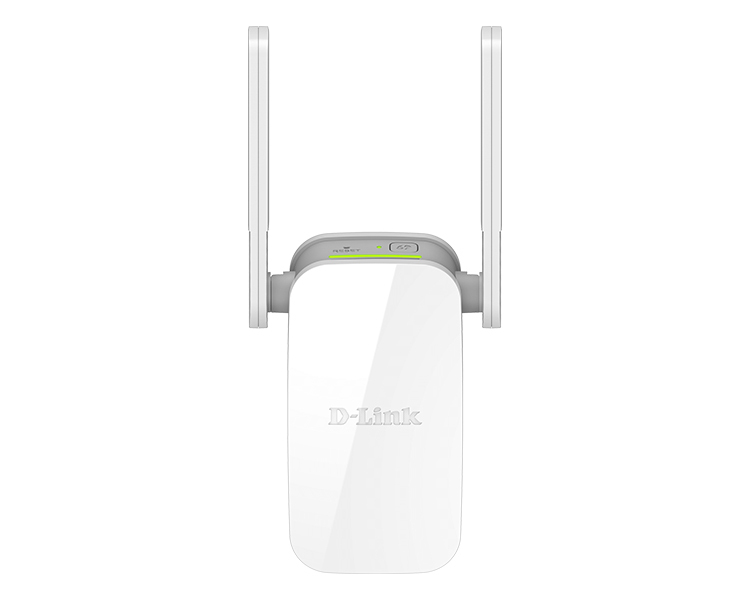 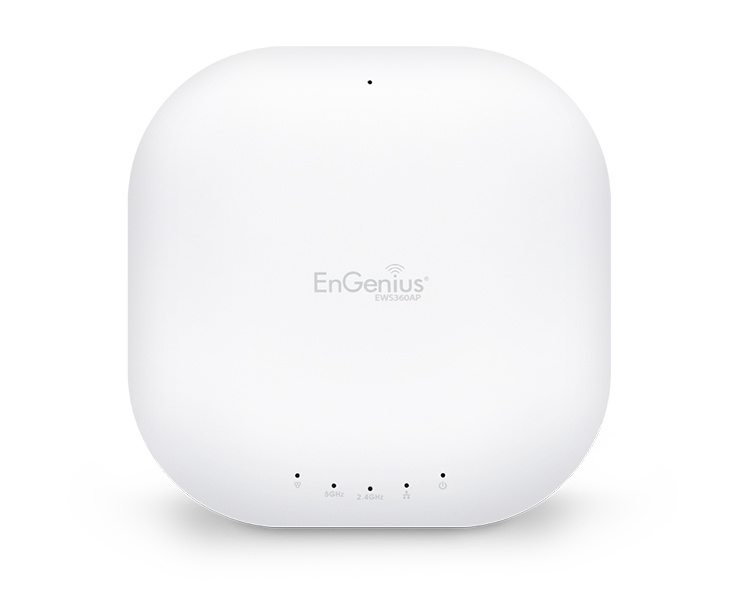 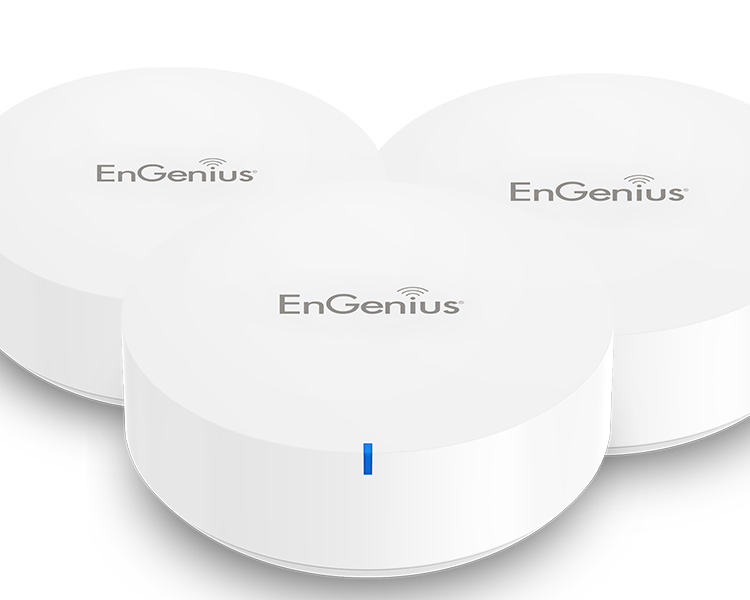 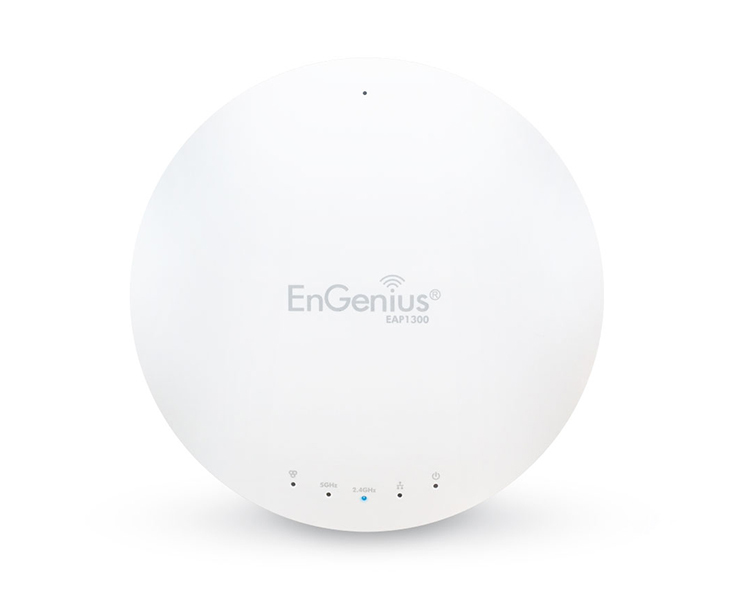 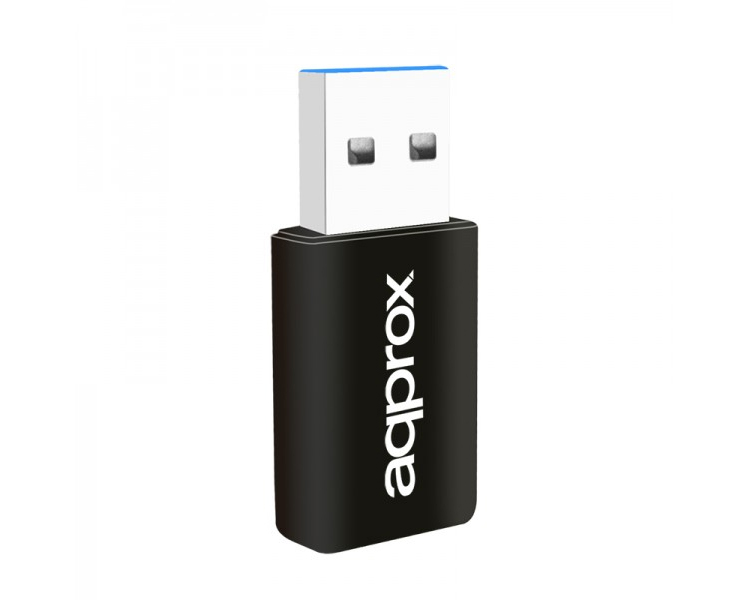 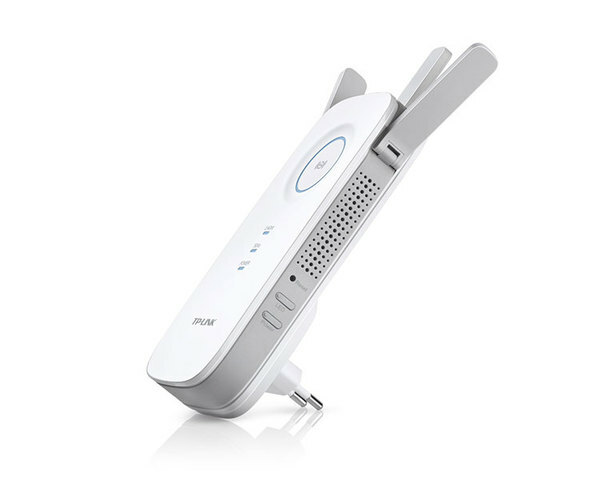 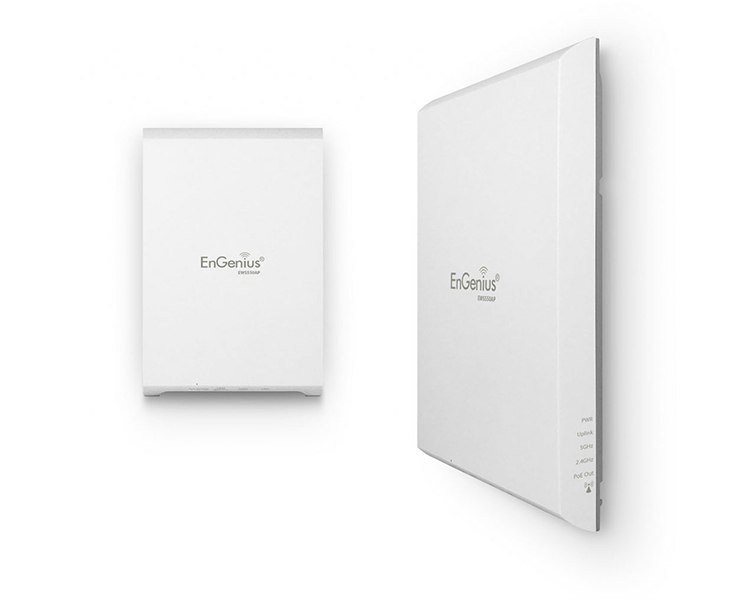 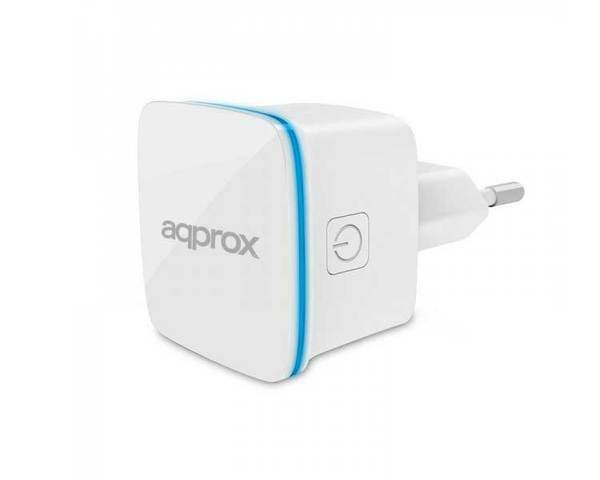 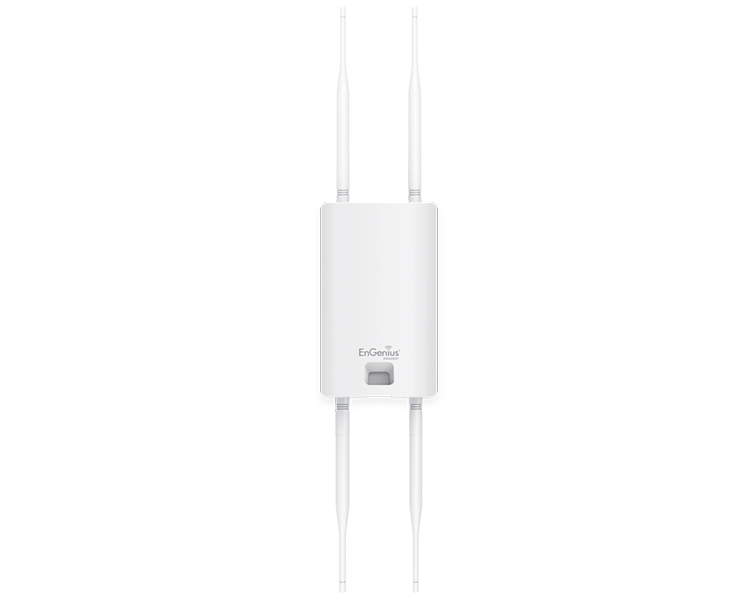 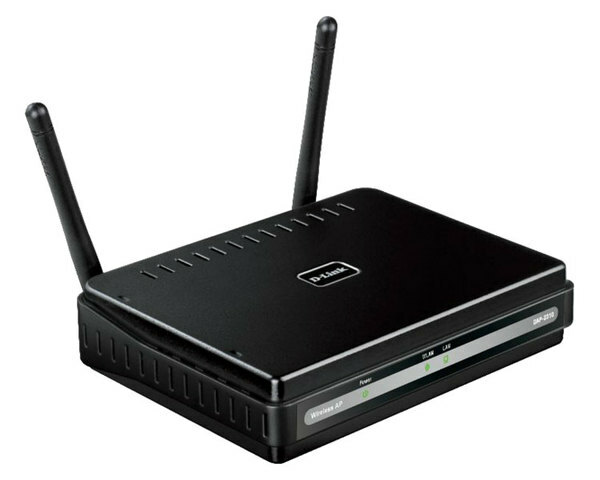 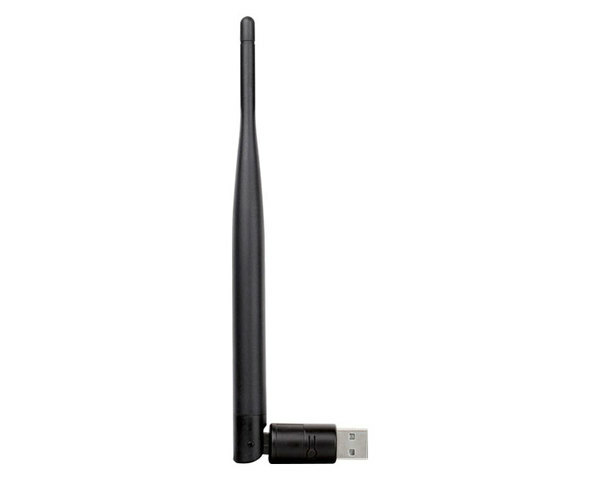 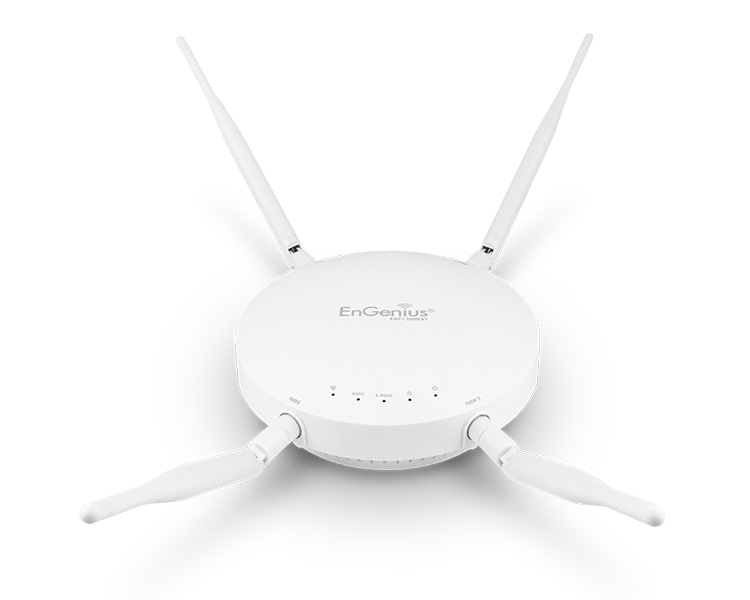 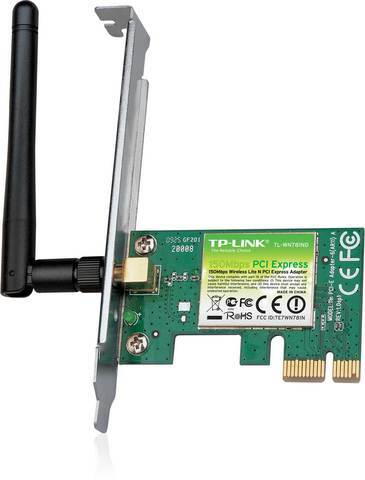 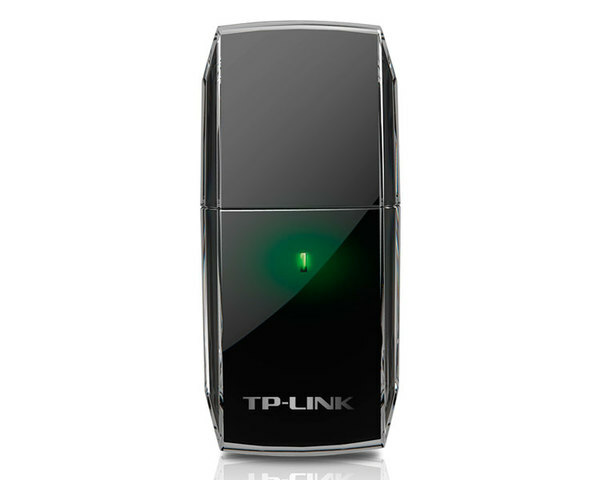 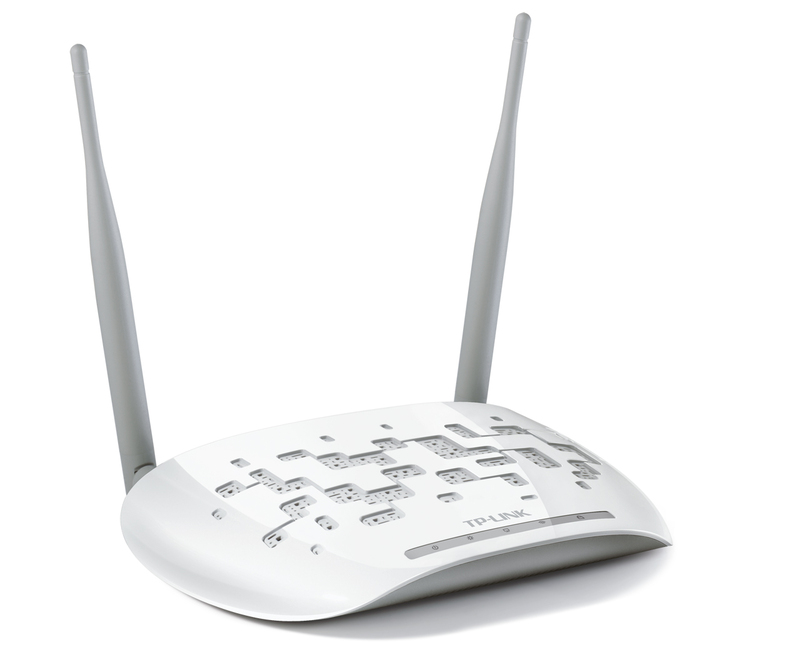 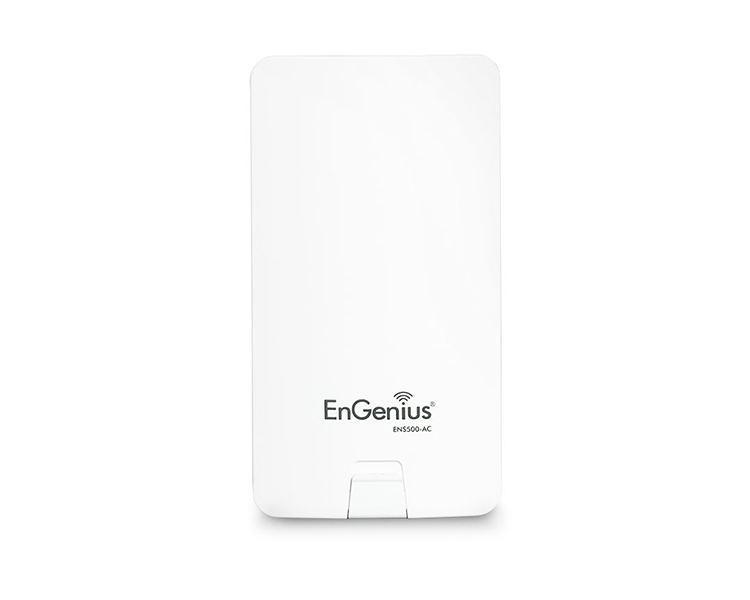 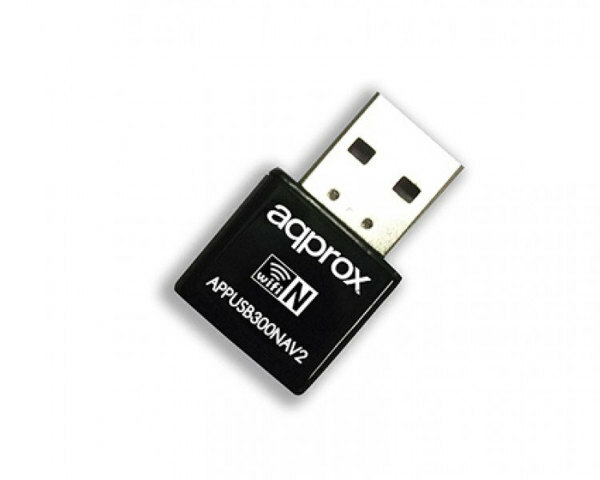 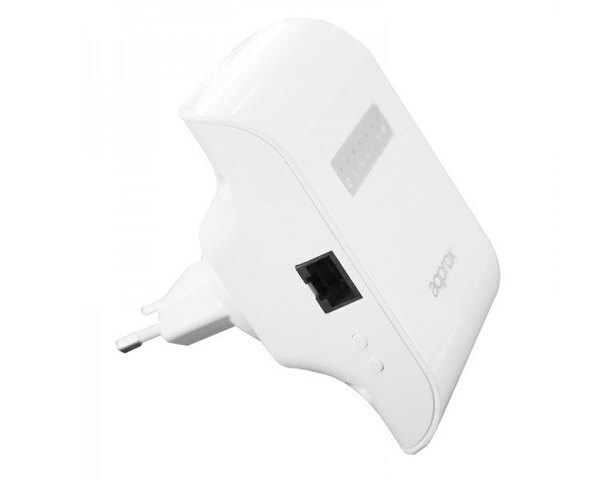 Tienda Online IAFIDI Informática - Producto: D-LINK WIRELESS N ACCESS POINT 300 Mbps.
. Quality of Service (QoS).
. 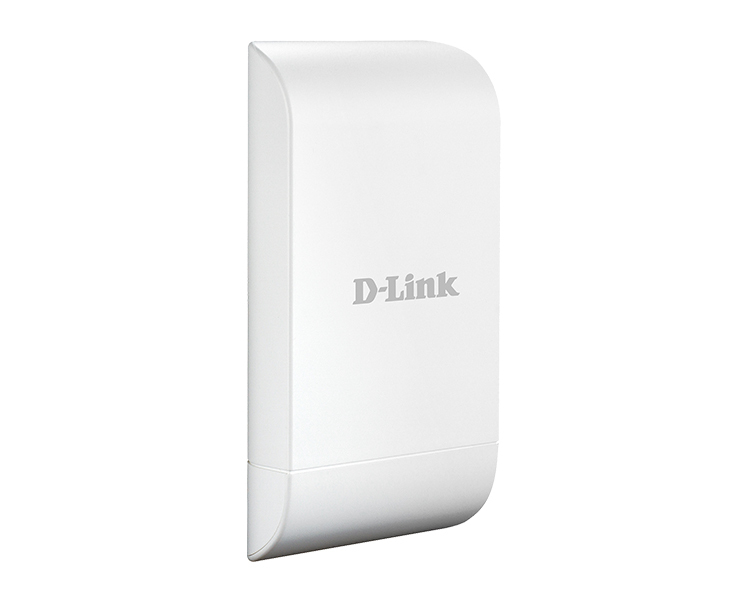 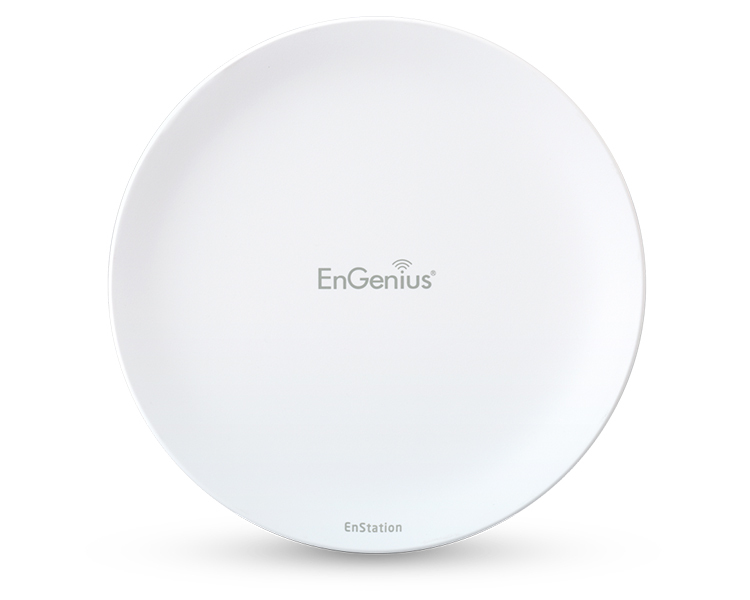 Maximum Transmit Output Power.
. Dimensions (W x H x L).